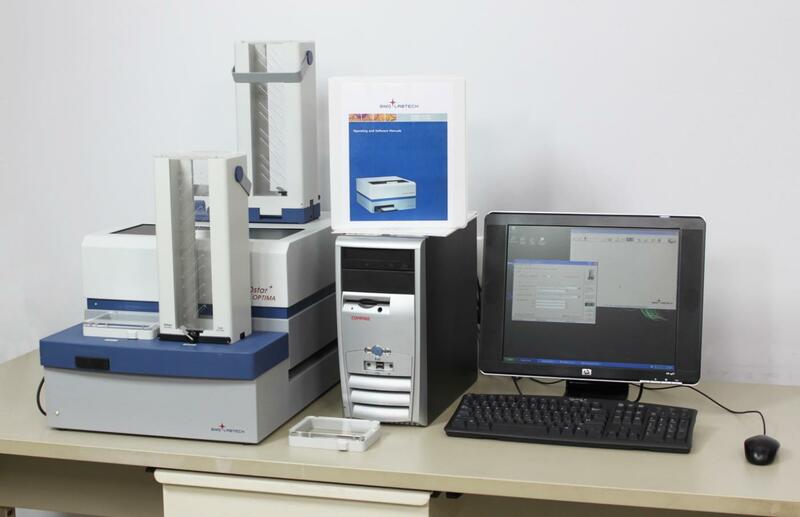 BMG LABTECH FLUOstar OPTIMA Multimode Microplate Reader w/ Plate Stacker . New Life Scientific, Inc. Complete, Fully-Functional System. 90-Day Warranty. the used market in such excellent condition. implementation in your lab. Reagents will need to be acquired separately.